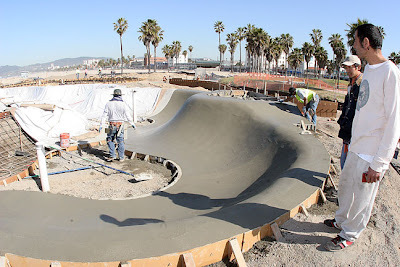 The construction of the Venice Skatepark is way ahead of schedule. The crew has been gang busting! Jesse Martinez is always on point making sure the pour is correct. 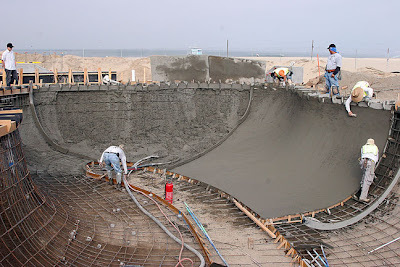 How does Venice Beach Suites & Hotel become a Sponsor of the VSA. I have checked the webv site with no luck.